As a New Mexico homeowner, there is an element of pride in how your home appears from the street. Having a well-maintained exterior can seem like a never-ending project for many, especially since traditional sod requires constant upkeep to keep it looking healthy and green all year long. Between watering, fertilizing, and using tools for general maintenance, grass lawn maintenance can also be costly. 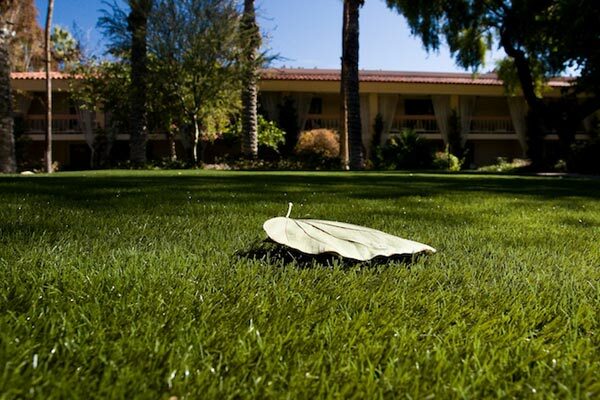 Without these investments, lawns can become brown and crunchy. 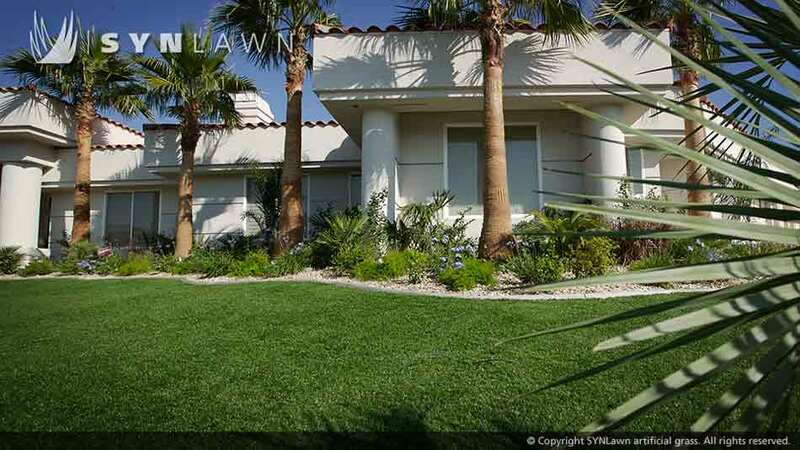 If this sounds familiar, SYNLawn’s residential artificial grass is a perfect, always-green and long-lasting solution for your New Mexico property’s landscape. 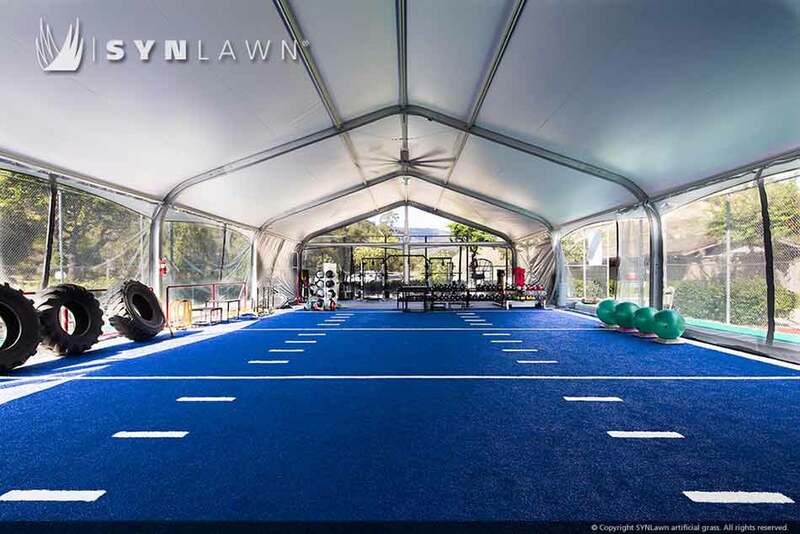 Throughout Albuquerque and Santa Fe, SYNLawn® offers two new synthetic sport turf products designed specifically with athletes in mind: SpeedTurf™ and TrackTurf™. These sport turf applications are ideal for a wide range of uses, including indoor and outdoor tracks, residential and commercial weight rooms, gymnasiums, cross-training facilities, and strength and agility training areas. SYNLawn® knows that maintaining your lawn throughout the autumn and winter seasons can be a battle. Frost, cold temperatures, snow, sleet, hail, and never-ending wind can damage and even destroy natural grass. 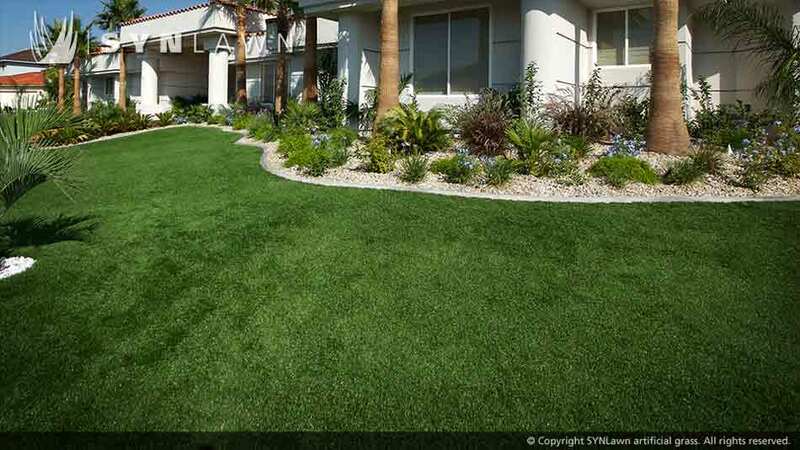 Consider the monetary and aesthetic benefits of synthetic turf with three of the top reasons homeowners throughout New Mexico are making the switch to an artificial grass lawn. There are a number of wonderful qualities and benefits attached to SYNLawn synthetic grass products that reach beyond their great look and feel. They are environmentally friendly, requiring no watering, no mowing and no fertilizing. Our biobased products are 100% recyclable, using renewable and recycled materials during the manufacturing process. If you live in New Mexico or El Paso metro area and are thinking about a landscaping project at your home, we can help you facilitate that project and create an end result that will thrill you. 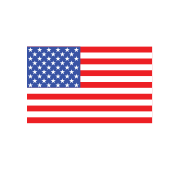 You see, we are not merely a distributor of SYNLawn synthetic turf products. We are also a full-service landscaping and design firm, and will work with you to make something beautiful and unique of your outdoor space. We believe in working with our customers to design a project that is unique to them. Each client we work with has a unique space they wish to landscape. Our goal is to listen closely to them to get a feel for their vision of their project, and to apply our skills and expertise to bring that vision to life. We will of course give our input and opinions based on our evaluation of their outdoor space and budget. The bottom line, however, is an end result that exceeds their grandest expectations.